Why pay for professional photographs when you can just download photos for free from the internet? Why not just take photos for free from your cell phone camera? 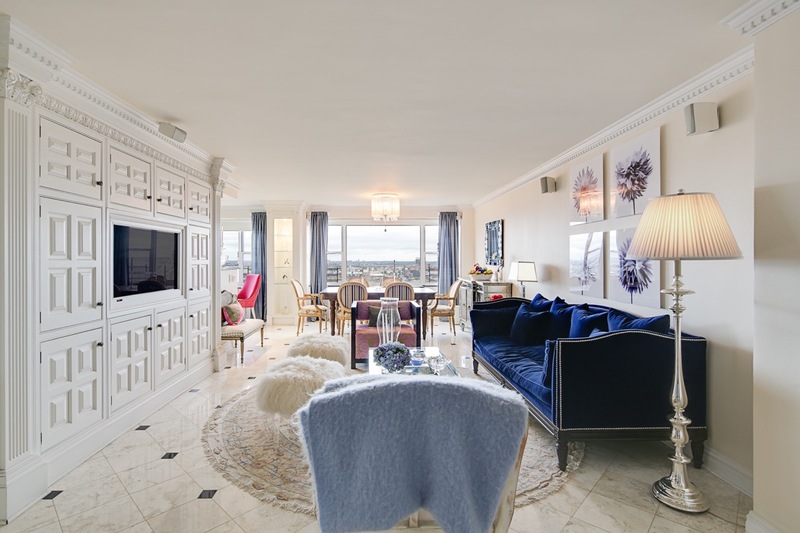 What are the benefits of professional photography in real estate sales in NYC? These are common questions asked by For Sale By Owner (“FSBO”) sellers in New York City. We’ll explain in this article why a small investment of a few hundred dollars will save you a tremendous amount of headache and dramatically improve your property marketing! This is a common mistake by FSBO sellers trying to save additional money. Just because a photograph is online without a watermark or clear copyright marking does not mean you can just freely use them. 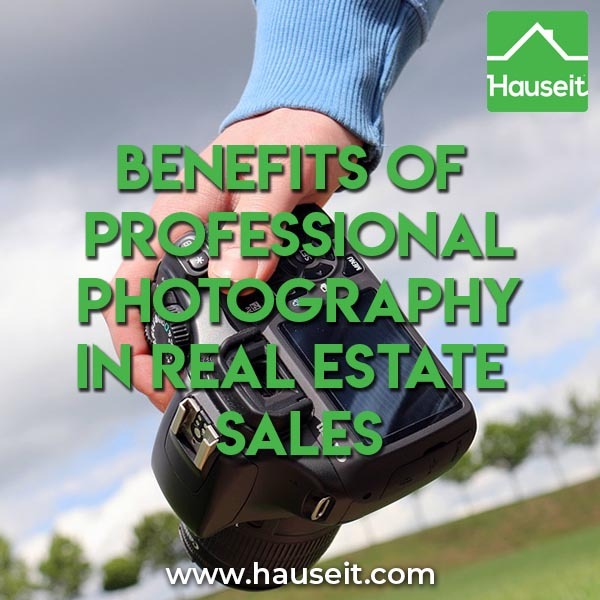 Professional photographs are commonly owned by both the seller and the listing agent who ordered them. Agents are notorious at catching instances of copyright infringement. After all, if a listing goes up in a building they’ve done business in before, don’t you think they’d notice your new listing? Here is an example of a seller who sent their listing broker photographs to use which the seller had simply downloaded from the internet. This is a very dangerous mistake to make as the seller typically warrants in a listing agreement that any materials submitted to use are free from copyright infringement. Furthermore, an owner is liable if the broker is sued or fined as a result of the owner’s deception! The following is a series of email exchanges from an angry owner in the building who believes her photos have been infringed upon, the seller and the seller’s broker. This is Bertha Malone – owner of [address]. Imagine my disbelief this morning – receiving notification from Zillow of a new listing in my building. I am listed as the agent of apartment [address] – along with a phone number that is not mine! Then to see all the photos of my unit! Not only is this nervy – it is against all real estate laws. Please take all photos of my unit off the listing of [address]. I see that the bathroom photo has been removed so this must be an easy fix. Thank you for taking the photos of the listing of [address], now please delete any mention of me/my name and email address from the listing. I am truly disturbed that this has happened to me and my privacy was invaded. The owner of the unit contacted me – but no one from your firm? How truly reprehensible. I hope someone does email me about this listing. We’ve been very professional and this is what we texted back to you after your 1st of up to 10 phone calls and messages today about this. As you must understand, we are very busy. Have free time to show your own home? If you have a flexible schedule, consider our self managed List Your Home Online option! You’ll receive the same marketing exposure as if you’d paid 6% commission for effectively 0% seller broker commission! Hi Bertha, we’ve passed along your message to our seller client who has provided us with these photos and is the owner of this apartment. We don’t see your name anywhere on the photos however. Can you please shoot us an email at [address] about this and who you are? If the seller has provided us with your photos, obviously we will get to the bottom of this and remove the photos. Thank you. Dear sir – First of all – my first of up to ten phone calls? How dare you? I did not call you ten times…I called two maybe three…I have my call logs and will save them as evidence. I called the 347 number at 10:39 am, I waited almost 2 hours and called the 212 number at 12:07 pm. I did utilize the email system as I was hoping someone would call me. So don’t intimate that I was bombarding you with phone calls. Additionally I have every right, EVERY RIGHT to call when someone steals my property information. You did not contact me until this particular time at 2:55 PM. I do not need to log out of my Zillow account either – without that I would not have found the theft of my unit photos. Who are you to tell me what to do? You have not been very professional about this at all. I feel now I am getting all this follow up so you can cover yourself. I don’t care how busy you – I am protecting my interest. I see you are a REBNY member I have every intention of reporting this to them as this has been handled horribly. Lucky for me – I printed out the listing and all MY photos associated with it in full color. I am sure a forensic team would see in a second they are the same photos. New lights in the bathroom and shower curtain and all. Since you are so good at telling me what to do – how about you be a little bit more apologetic – as I WAS going to let this go. Maybe you should be more careful and as professional as you think you are. Dear All, ironically I do not know any of you but somehow caused a stir in your worlds. As a result, I apologize. To clarify what happened, I am selling apartment [address] and asked my assistant to find some stock photos to show potential buyers what my apartment looked like. He being young and living in this social media world of non stop pictures did not realize that the pictures he provided to [broker affiliate] on my behalf belonged to anyone and there was no way [broker affiliate] could have known. As soon as Bertha informed me about this, I immediately told [broker affiliate] who immediately removed them. It also appears that when Bertha looks at my listing on Zillow, her name auto populates into the listing. Please reassure her that this does not happen when anyone else looks at my listing and thus she will not be unnecessarily contacted. Once again, I apologize. None of you are too blame. Take care. First and foremost – I want to thank you for taking down the photos of my unit. I also want to apologize for misunderstanding the Zillow “contact agent” screen. For that I am sorry – I hope we can all move on and wish each other happy and prosperous sales of our units. Why not just take photos for free from your cell phone camera? 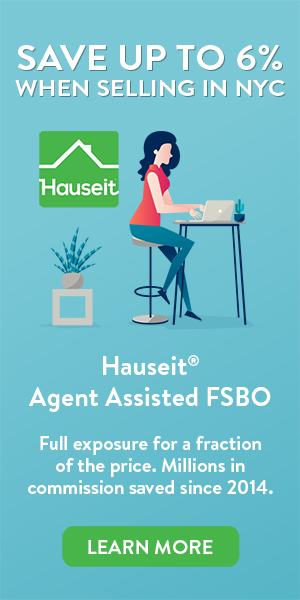 We truly cannot understand why some FSBO sellers want to save a few hundred dollars so badly that they’d sacrifice their marketing potential which inevitably costs them significantly more! The average home in New York City sells for $2 million. Professional photographs cost approximately $300. If you have terrible, blurry photos from your flip phone camera, why do you think buyers will even bother to inquire or stop by your open house? Every 1% less you receive on your typical sale is equivalent to $20,000 on average. Is saving $300 really worth it? Here are some before and after photos from real Agent Assisted FSBO customers who made the wise choice of getting digitally re-touched, professional photos. How Does a Realtor Get Paid When You Buy a House in NYC?